Peel and stick to any stock and put an end to feeling beat up and sore the day after shooting. The Gel Tek Cheek protector is pre-cut with an adhesive back to fit quickly on hard-kicking shotguns or rifles. Peel and stick to any stock and put an end to feeling beat up and sore the day after shooting. The Gel Tek Cheek protector is pre-cut with an adhesive back to fit quickly on hard-kicking shotguns or rifles. 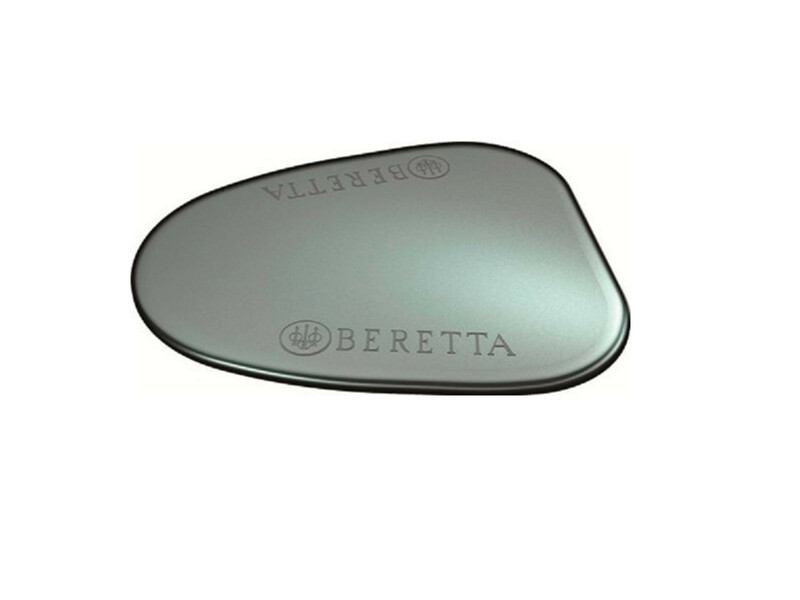 Adheres to your gun comb to virtually eliminate recoil shock to the cheek. These pads are also very useful for "line of sight." adjustment.